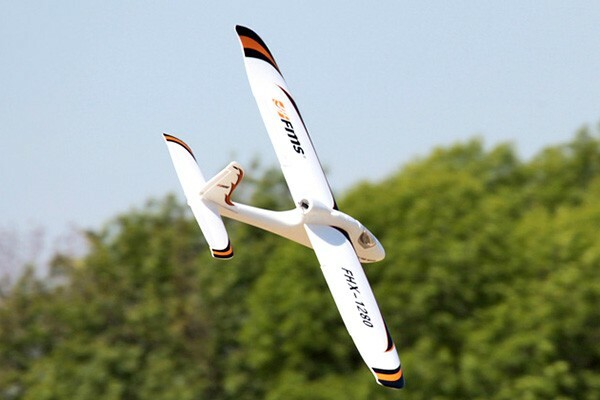 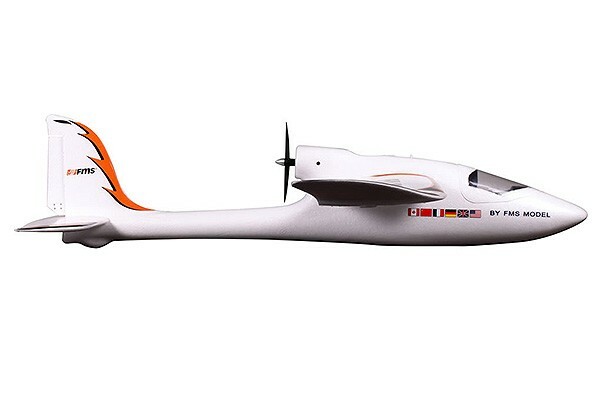 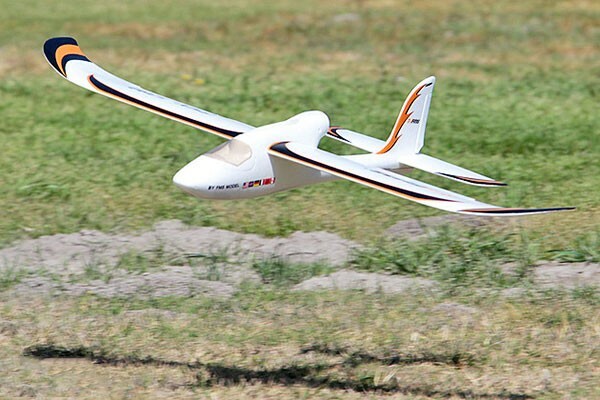 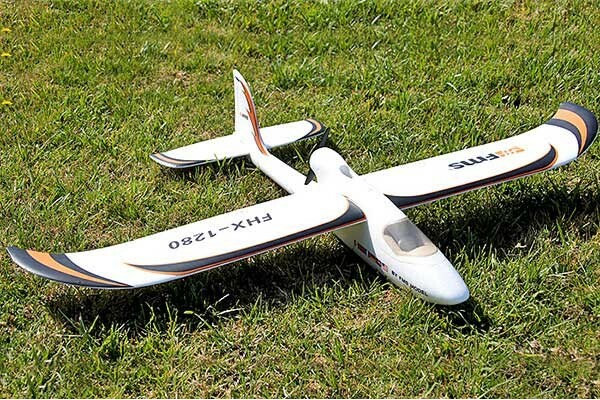 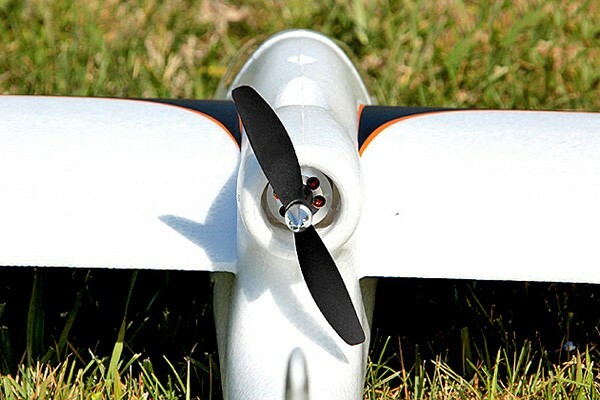 If you're looking for an easy-to-fly RC plane, look no further than the Easy Trainer-2. 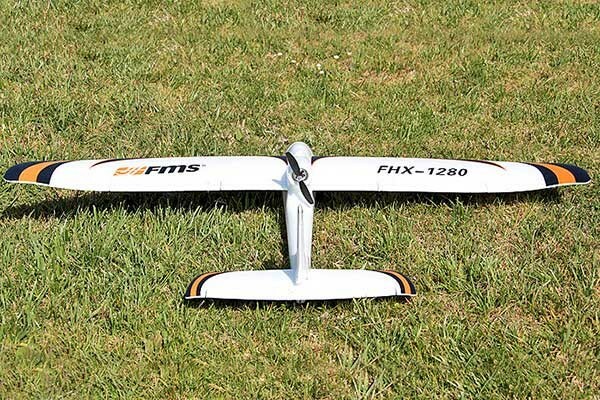 FMS have created this wonderful trainer glider with a wingspan of 1280mm, in impact absorbing and resilient EPO foam. 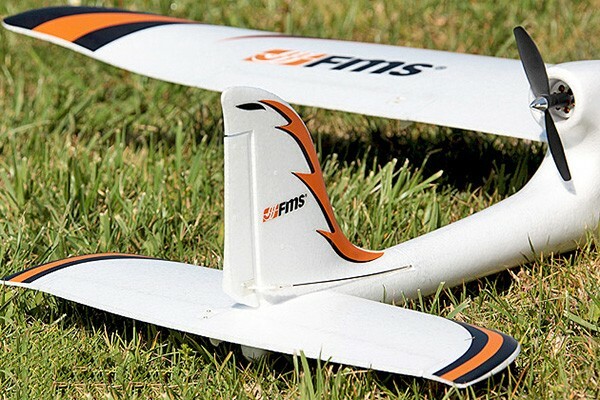 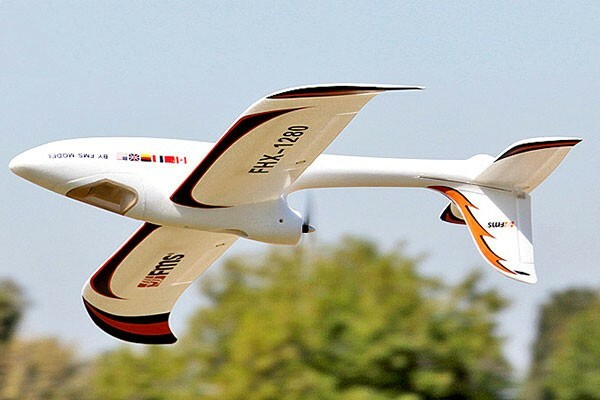 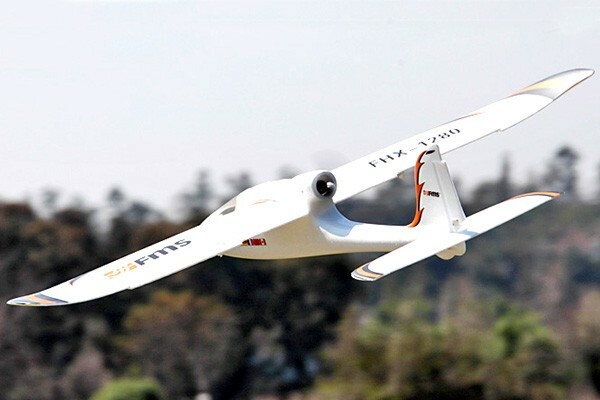 Experienced pilots can also have a go at this aileron-equipped model thanks to its wonderful maneuverability and capability of performing full loops, rolls, and inverted flight. 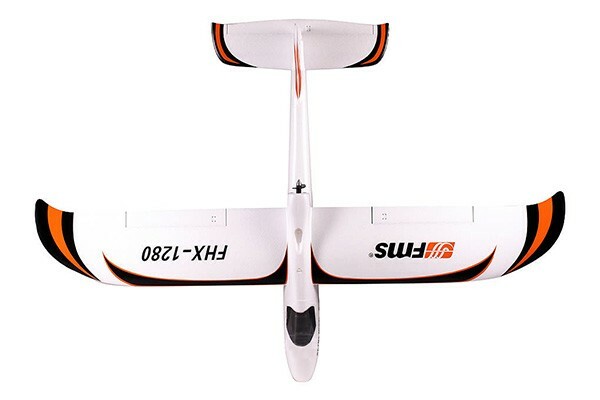 Hand launching and landing of this model is extra easy, not to forget its forgiving flight characteristics as well.